1.High lumen, high PAR, detailed data is below. 3.Bigger lighting area thans other 3watt led grow light, detailed data is below. 4.Any ratio you like is accepted, including 12 bandwidth spectrum. 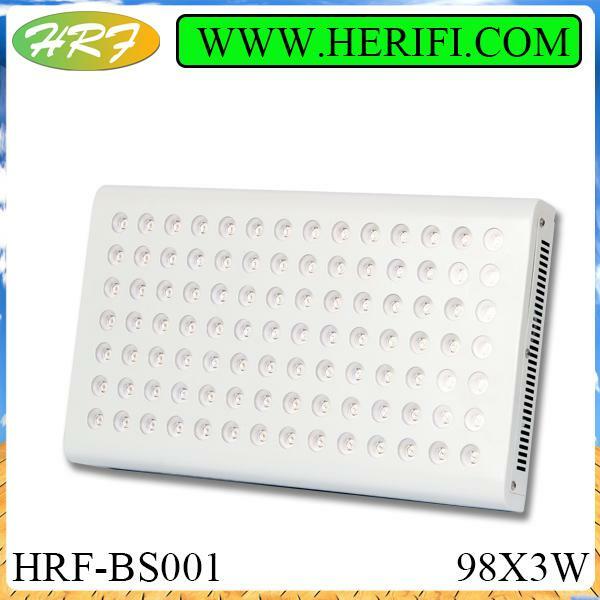 5.Lower noise and Lower temperature, we take the lower noise fan, which is specially designed for led grow.